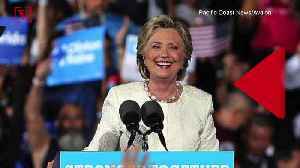 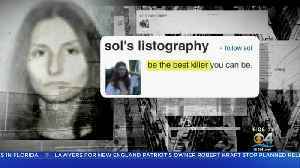 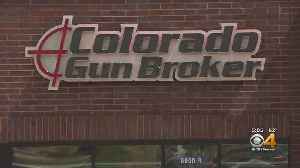 ▶ Videos for "Sol Pais"
She passed the required background check to buy a gun. 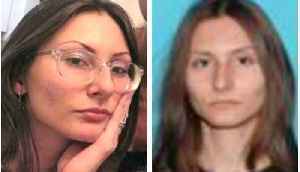 She allegedly had published an online journal talking about death. 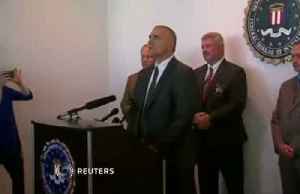 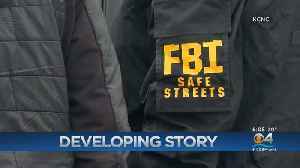 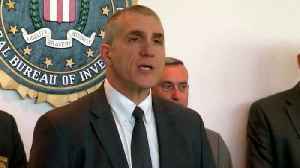 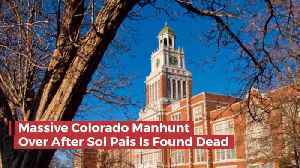 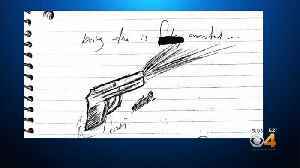 Report from the Denver FBI headquarters on South Florida teen Sol Pais. 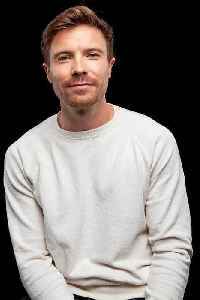 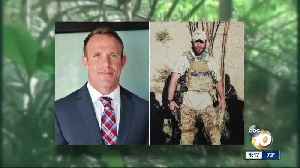 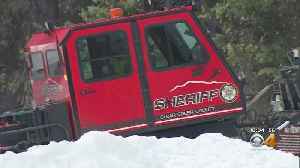 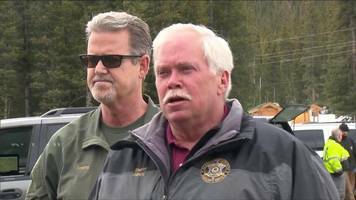 Cellphone pings helped lead law enforcement near Echo Lake Lodge. 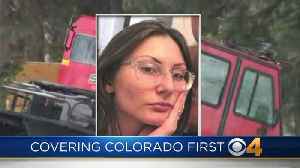 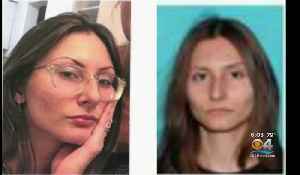 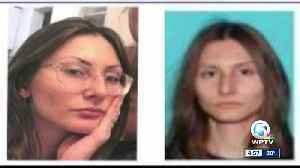 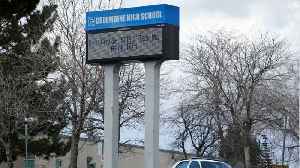 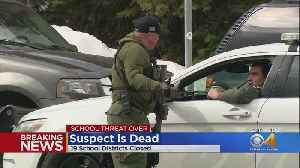 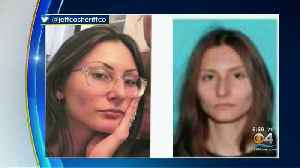 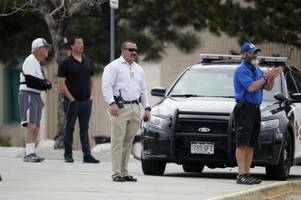 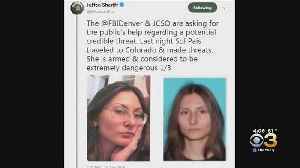 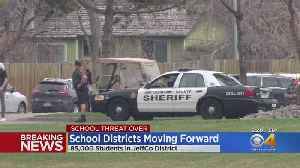 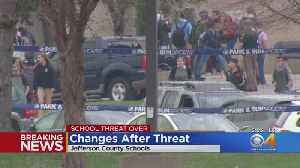 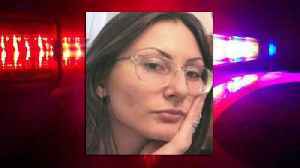 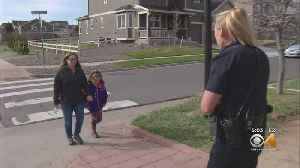 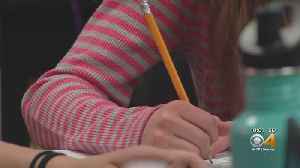 Colorado police and the FBI are hunting an 18-year-old woman they say is "armed" and "extremely dangerous", and who prompted a lock down at Columbine High School just days before the 20th anniversary..